Generation STEM will be guided by the SIEF Trustee, who has established a Consultative Council to advise and provide recommendations on the strategic direction of the initiative. 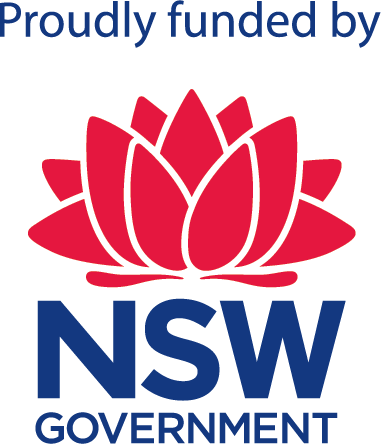 The NSW State Government has committed a $25 Million endowment to the Science and Industry Endowment Fund (SIEF) to establish the Generation STEM initiative. CSIRO Education and Outreach will manage and deliver the 10 year initiative. Generation STEM will be guided by the SIEF Trustee, who has established a Consultative Council to advise and recommend on the strategic direction of the initiative. The Generation STEM Consultative Council comprises of a panel of highly regarded members of the STEM ecosystem, who are considered experts in their fields. As members of the Consultative Council, they will make formal recommendations to the Trustee of SIEF, and they assist the Trustee in making decisions and to approve high level decisions. CSIRO will consult with the Consultative Council bi-annually regarding the direction of the initiative and the activities undertaken as part of the initiative.